I'm a Hessian without no aggression. 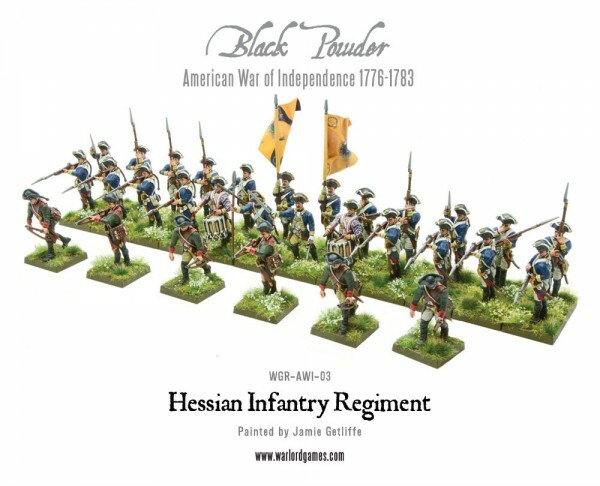 Warlord Games recently started taking pre-orders for their Colonial troops for their new American War of Independence sets. 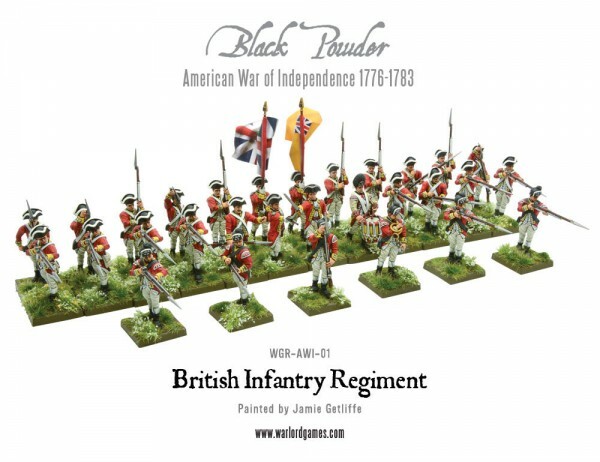 Well, you can't really have colonial troops without some redcoats to fight against them. So that's what they're taking pre-orders for now. One might even say that the British are coming. As you can see, there are several different sets you can pick from. 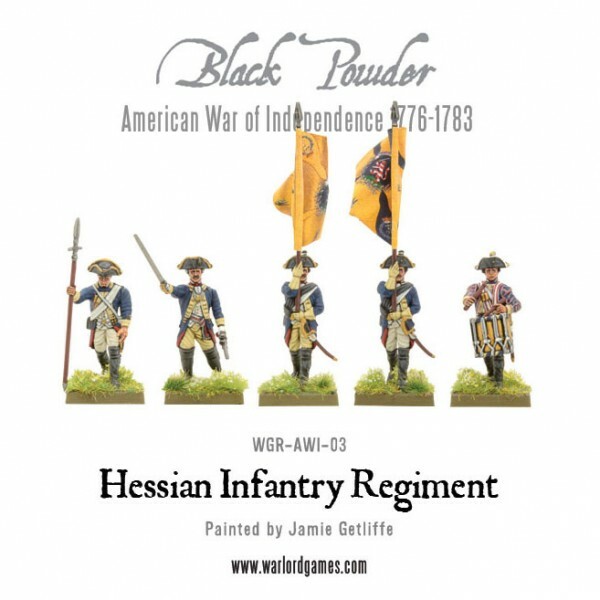 Whether you want some infantry regiments (available singly or in bunches), some field artillery, or Hessian troops, they've got sets for you. The sets even come with 4-page guides on how the troops looked, including flags. So you can be sure to paint up your little mans as accurately as possible.